Our most popular group in the Rachael Ray Home collection, this style has a wide variety of options to select from. 2 sofa sizes (87" and 97" lengths), 2 configurations (bench seat shown, and 3 seat), a sectional, and a wide variety of sleepers. 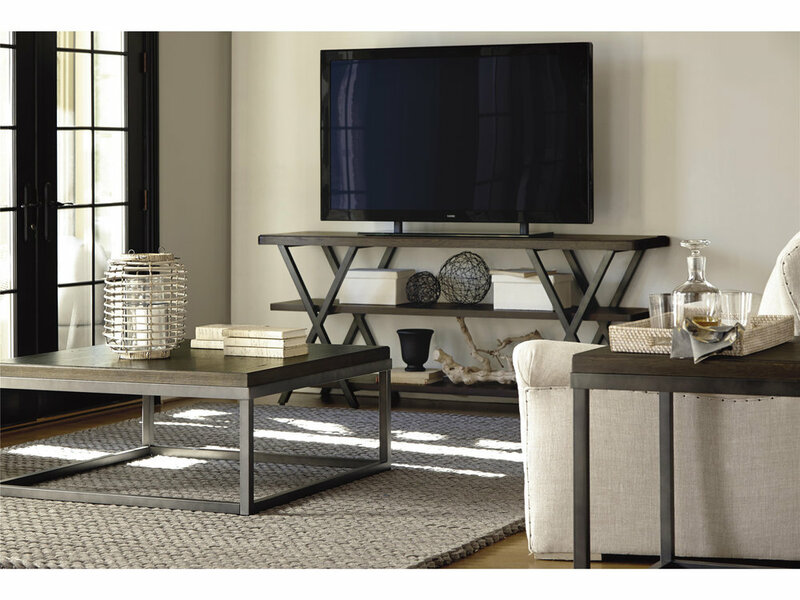 Modern and sophisticated, this look has casual appeal combined with luxurious comfort. 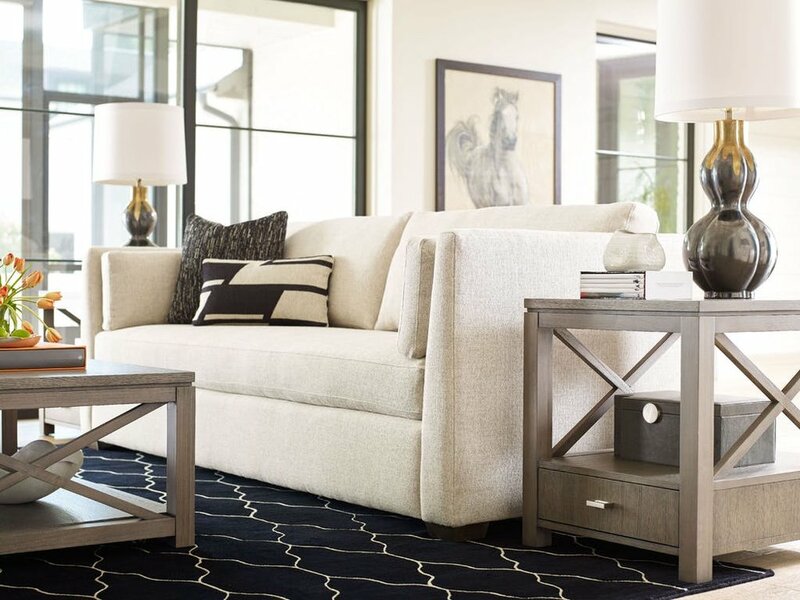 The sofa features high shelter arms, loose back pillows, French seaming, 2 bolster pillows and 2 accent pillows, as well as Rachael's exclusive Comfort Coil seat cushion. 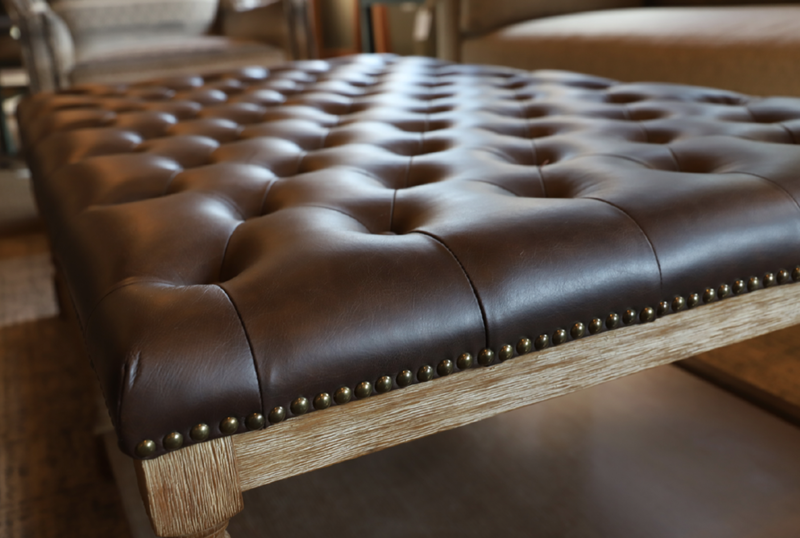 Matching pieces available are loveseats, chair and 1/2, ottoman, sectional, and sleepers.